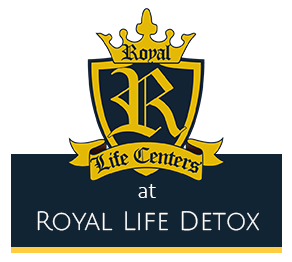 Royal Life Centers sets itself apart from other drug detox and treatment centers. Our focus is the commitment to the quality of care we provide. We ensure each guest has a comfortable and fulfilling experience to help better their lives. 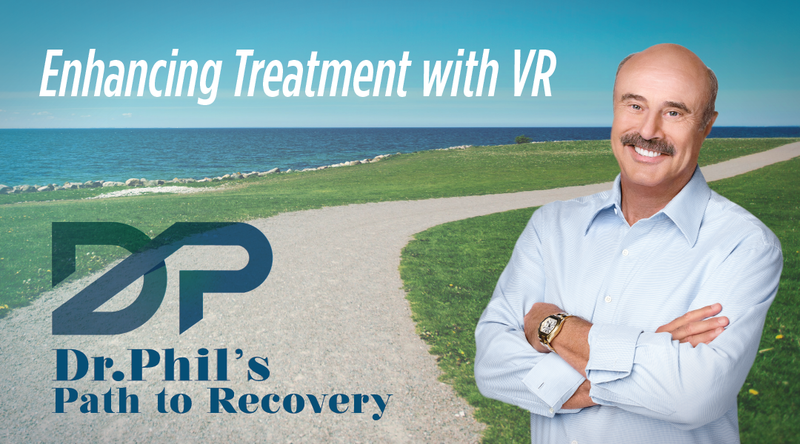 With our customized treatment plans, we make certain that every guest has the best possible chance at recovery. From our detailed therapy sessions, to our activities and adventures, our entire program is a step above the rest. Constantly improving every aspect, we strive to provide the finest quality service, so that you or your loved one has the highest chances to succeed. With smaller facilities and less beds, Royal Life Centers puts the emphasis on the guest first. Our therapy sessions are more intimate with constant interaction from our highly trained staff. 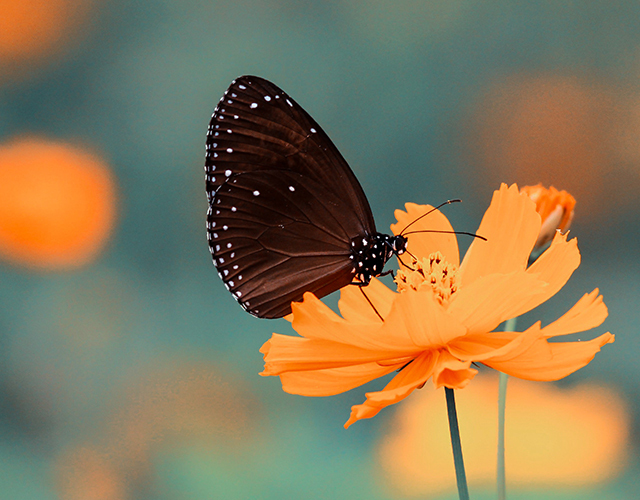 Find out more information on how our detox and treatment programs by clicking the button below. 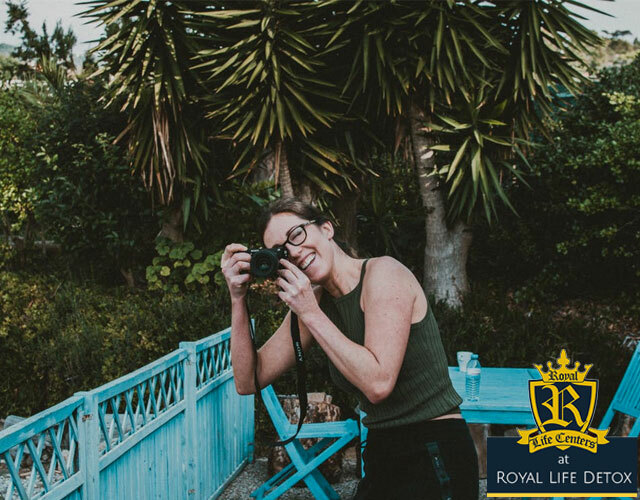 Royal Life Centers is here to help you every step of the way. Do you have questions or concerns about your treatment? 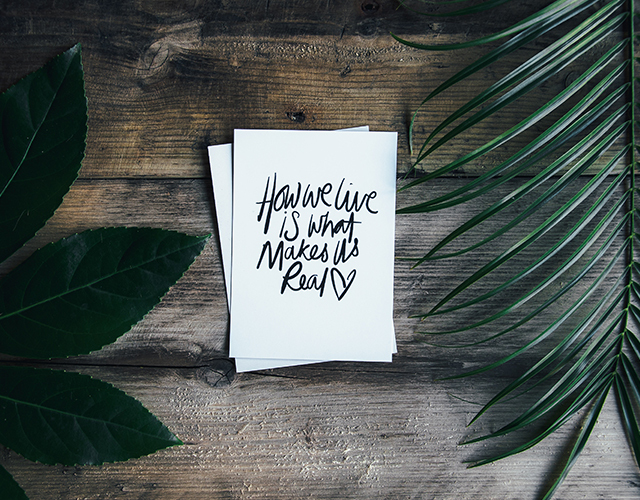 Are you worried about a loved one and what they will experience? Give us a call 24/7 at (877)-732-6837 to see how we can help you. Our admissions team is here to help with anything you might need. Our staff is understanding of what you or a loved one might be going through. We are here to help make your goals to stay sober not just a thought, but a reality. 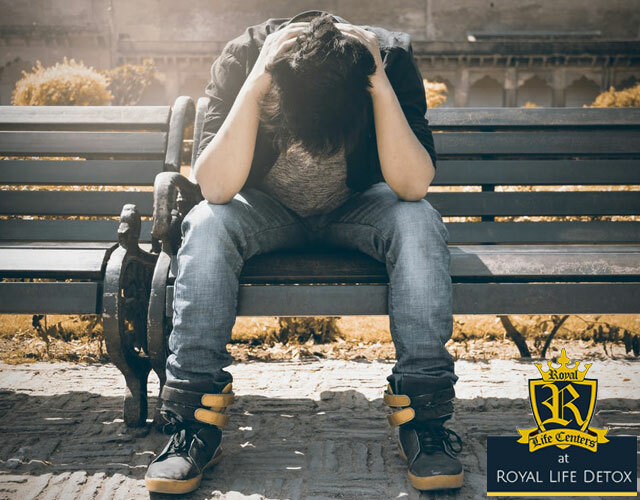 In every way we can, the guest comes first at Royal Life Centers, that's why our alumni are so successful in their continued recovery. Drug detoxification, or detox, is the initial step in a complete rehabilitation program that offers all of the necessary programs to recover from substance use disorder. Detox can help prevent unpleasant consequences or even death in some cases. This is the first step of the process that can aid the guest in becoming abstinent from drugs. 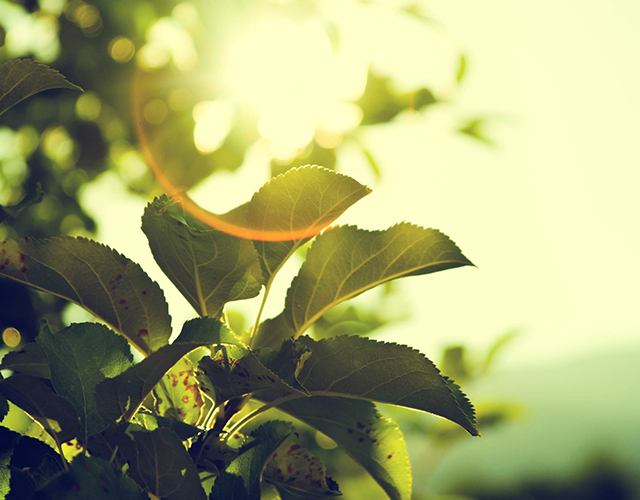 The main objective of a detox program is healing physiologically from a long-term drug addiction. Stabilization of the body is important to ensure long term success. After stabilization, according to the National Institute on Drug Abuse (NIDA), the main focus of detox changes to help support and monitor the effects as it expels the drug or alcohol from the body. Also, to help manage the often unpleasant withdrawal symptoms in a safe and comfortable enviroment. Individuals attending a treatment program that is long-term, are more inclined to stay clean according to The National Institute on Drug Abuse (NIDA). In fact, the NIDA states that individuals who have been through a detox without seeking further treatment are just as likely to relapse as people who attempt to rehabilitate without a detox program. 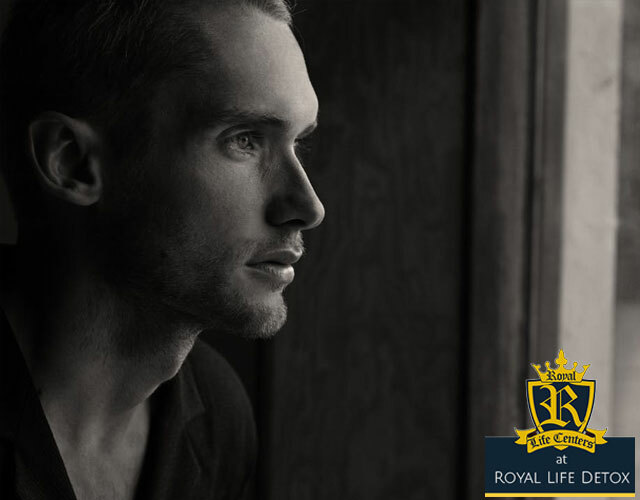 Here at Royal Life Centers, we offer continued support with our residential inpatient program. This consists of group and individual therapy, relapse prevention techniques, trauma resolution and traditional 12 step meetings. 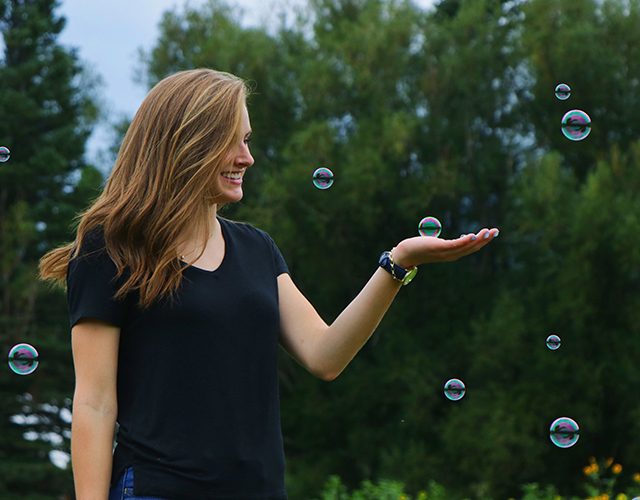 Following residential inpatient treatment, we offer continued aftercare with our 9 week program. This is broken down into three phases and consists of three weeks of our partial hospitalization program(PHP), three weeks of intensive outpatient phase one, and three weeks of intensive outpatient phase two. We also offer optional activities and outdoor recreation including kayaking, ropes courses, art therapy, music therapy, journaling, movement therapy, equine therapy and more. For more information, please click here. We take a variety of insurance plans from various companies. Your insurance company may cover a large portion of your rehabiliation. Give our admissions team a call 24/7 or verify your insurance through our simple to use form below.